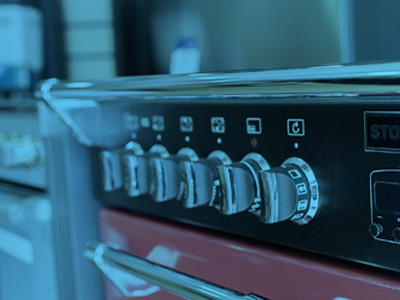 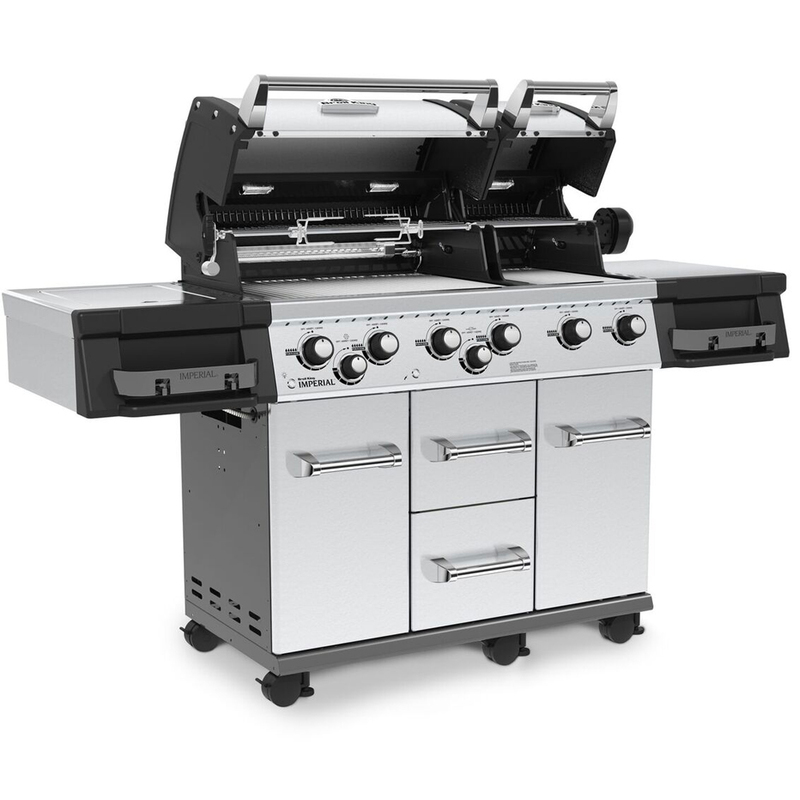 The Broil King® Imperial™ XL features two totally independent ovens with a total of 3,225 sq. 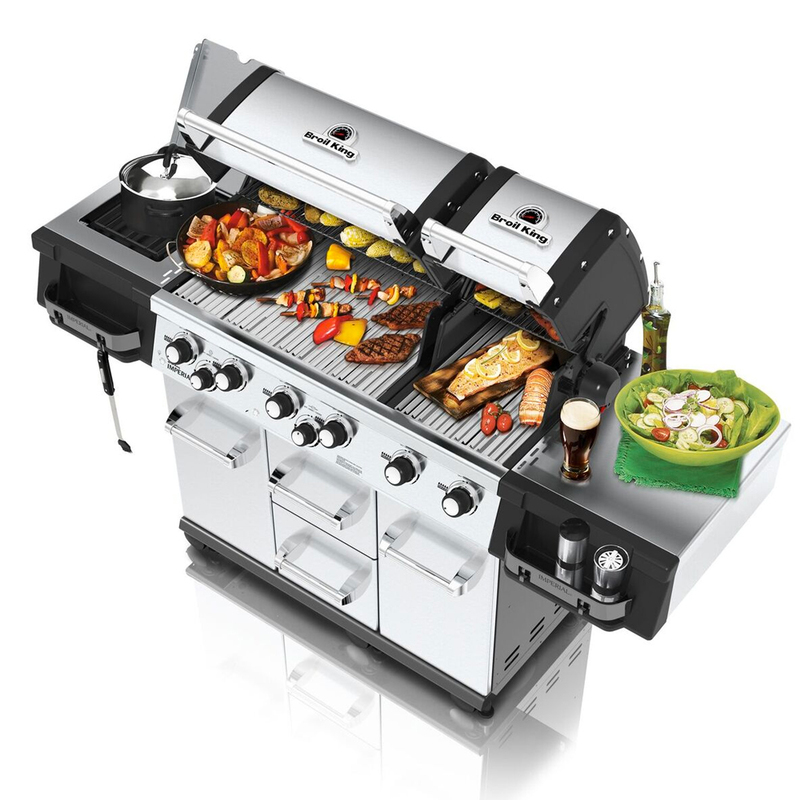 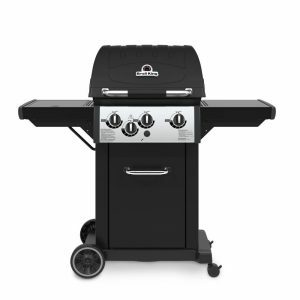 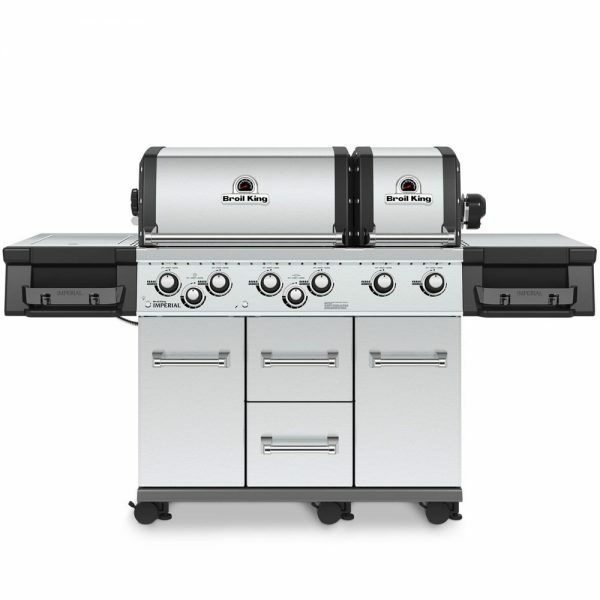 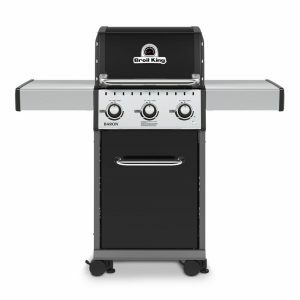 cm of primary cooking surface and includes 6 stainless steel Dual-Tube™ burners, 6 heavy duty cast stainless steel cooking grids, warming rack, stainless steel Flav-R-Wave™ cooking system, and two electronic igniters. 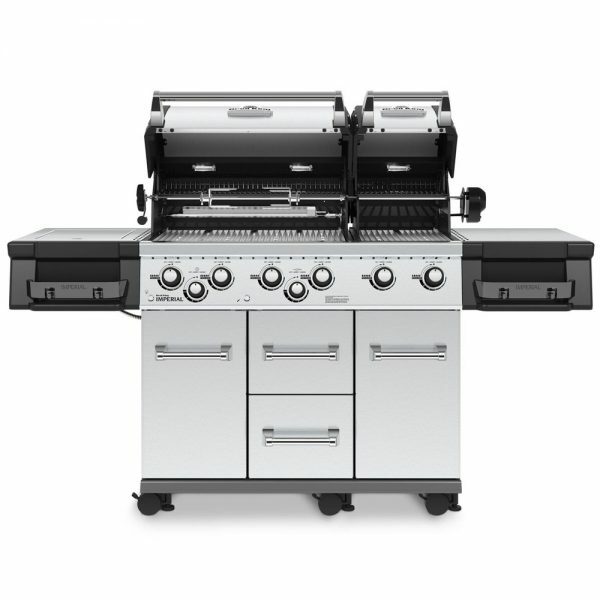 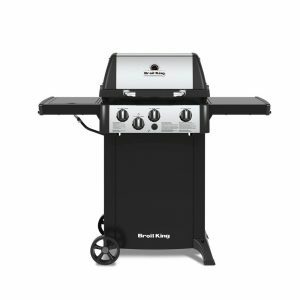 The XL features stainless steel side shelves with right side storage drawer and an enclosed cabinet base with two doors, two utility drawers, oven lights, illuminated control knobs and stainless steel ignition switch.